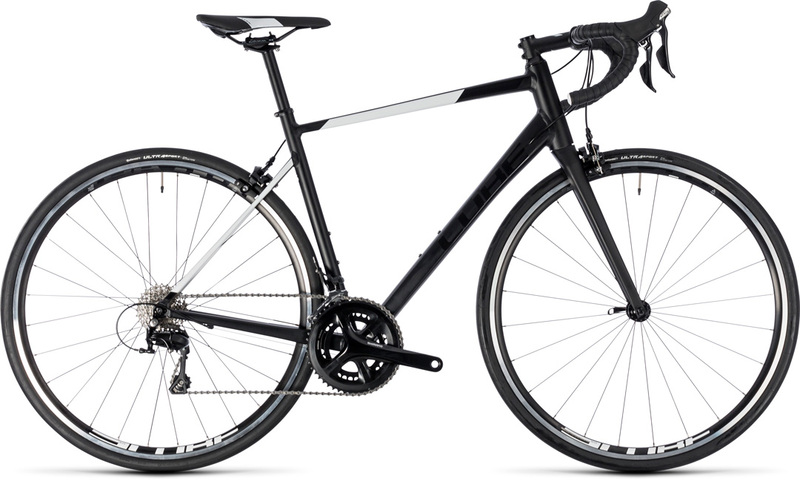 The Attain SL is the featherweight athlete of the Attain series – and arguably the most versatile, model, too. Featuring genuine race bike technology, it’s the ideal choice for fast rides and long training sessions… and racing, of course. With a lively, comfortable ride and surprisingly low weight, expect to find yourself clicking up through the gears and heading to the front of the bunch – it’s that inspiring. Shimano 105 gears and rim brakes combine with the frame’s superb ergonomics to put you in perfect control on every climb, descent and bend.